We are creeping up on October, which means it's nearly time for Breast Cancer Awareness month. I'm not sure how you like to show your support, but one of my favorite ways is with a pink themed manicure. 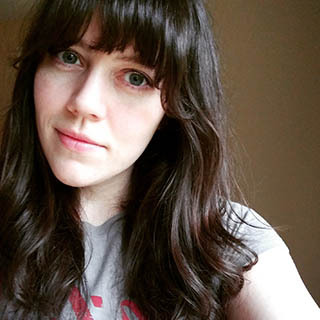 Today's post features Morgan Taylor's Fight Like a Lady 2016 Collection. Notes: This is described as a sheer pink in the press release, but I was able to get full coverage with three thin coats. Notes: This pink is so wonderfully bright that it makes me look like I have a bit of a tan. A free tan without all of those harmful UV rays? Sign me up! Notes: I'm not sure what was used to create this pearlescent appearance, but it has a slight blue tone in the right lighting. Notes: This is quite pretty on its own, but I think it would also look lovely over any of the other shades in this collection. I wanted to create something atypical for this mani instead of using the traditional pink ribbon. I started with a base of Adorned In Diamonds, and created a marble on top of that using the other three shades. 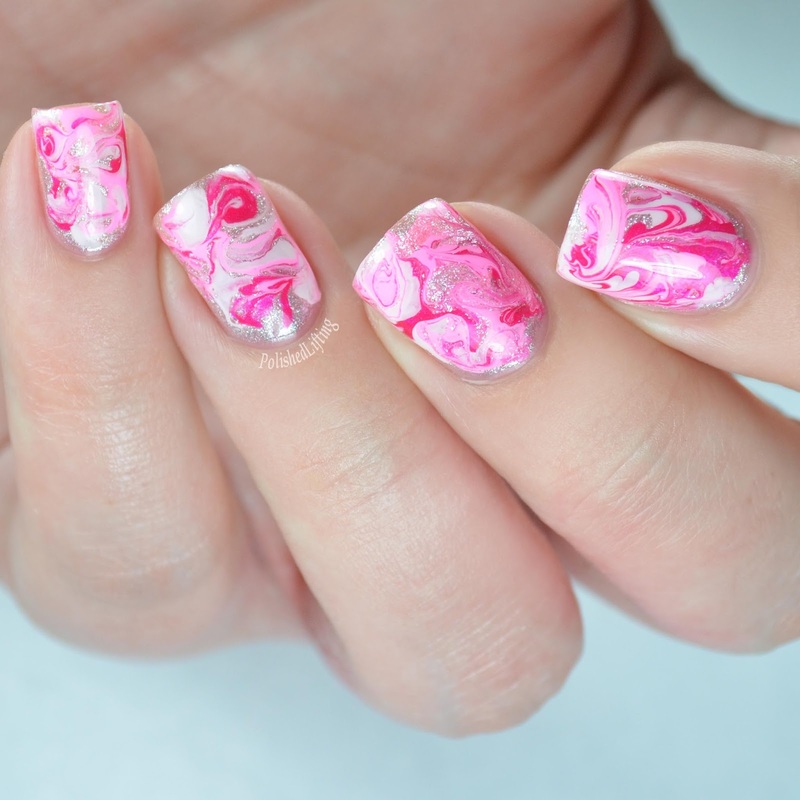 If you struggle with water marbling, dry marbles are the next best thing. You simply drop a couple of dots of nail polish onto your nail and gently swirl them around with a dotting tool. Once that dries you finish the look with a coat of your favorite top coat. 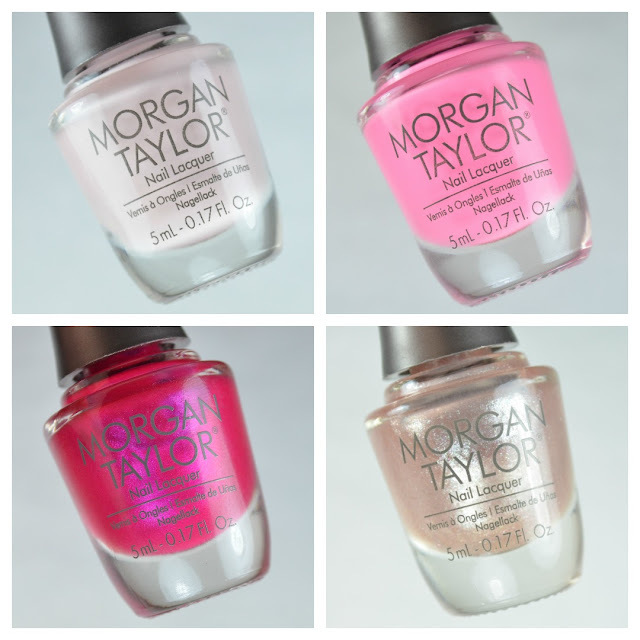 The Fight Like a Lady 2016 collection is currently available in salons nationwide and on the Morgan Taylor website. The 4 piece mini pack featured in this post retails for $14.95 each. With every purchase, a portion of the proceeds will be donated to the Mommy & Me Cancer Foundation.